For additional information about this book, visit the website welcomingconnections.com. 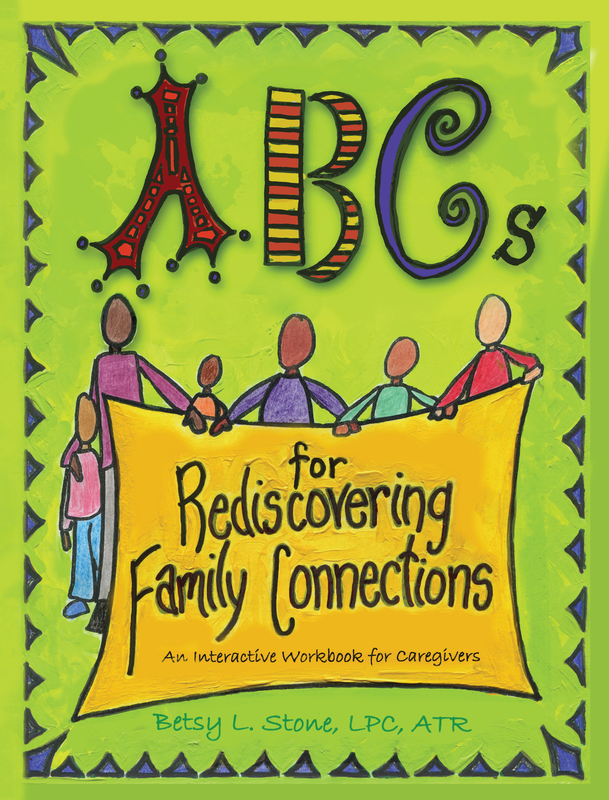 ABCs for Rediscovering Family Connections is a down to earth parenting book. It provides parenting advise in the form of questions, statements and actions to guide caregivers to reflect more indepthly about the quality of their parenting. So many times, we adults get so wrapped up in the busyness of life and what needs to be done that we lose touch with the important people in our lives. Children's well-being benefits from having adults who are willing to slow down and ponder what they are doing or not doing to promote the development of their children. The book includes hands on activities to use in daily life and coloring pages to personalize the book experience. We sometimes need gentle reminders to be present in the moment. The accumulation of these memories are what create our personal and family legacies. Betsy L. Stone lives in Harrisburg, Pennsylvania, with her partner of twenty-eight years and two cats. She graduated from Messiah College in 1986 with a BA in psychology and from Marywood University in 1999 with an MA in art therapy. She has worked in the mental health field for over twenty-five years, specializing in treating children and families. As of July 2014, Betsy received confirmation for Licensure as a Professional Counselor (LPC). She presently works at a local outpatient clinic in Harrisburg. This book is the first of many potential projects that will benefit both families and therapists.